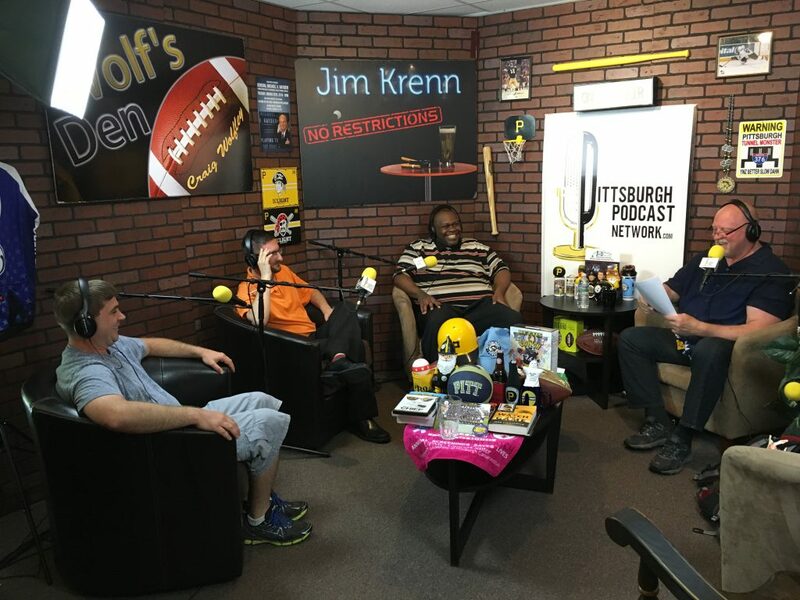 Craig Wolfley is back in the Wolf’s Den Studio at the Pittsburgh Podcast Network, with a complete rundown of the State of the Steelers following OTAs. Wolf then talks with Washington Wild Things owner Stu Williamson about Antonio Brown’s Celebrity Softball Game for Childrens’ Hospital on Saturday, June 11 at Consol Energy Park in Washington, PA – home of the Washington Wild Things and the Pennsylvania Rebellion. Craig closes the show with J & D Waterproofing‘s Joe Billante, Shawn Ranieri and Ed Oakley, talking about their business and involvement in the community – including Tunch & Wolf’s Walk for the Homeless on Saturday, June 11. Craig Wolfley (right) with the head of J & D Waterproofing, Joe Billante (left), J & D’s director of marketing Shawn Ranieri (center left) and events manager Ed Oakley (center). 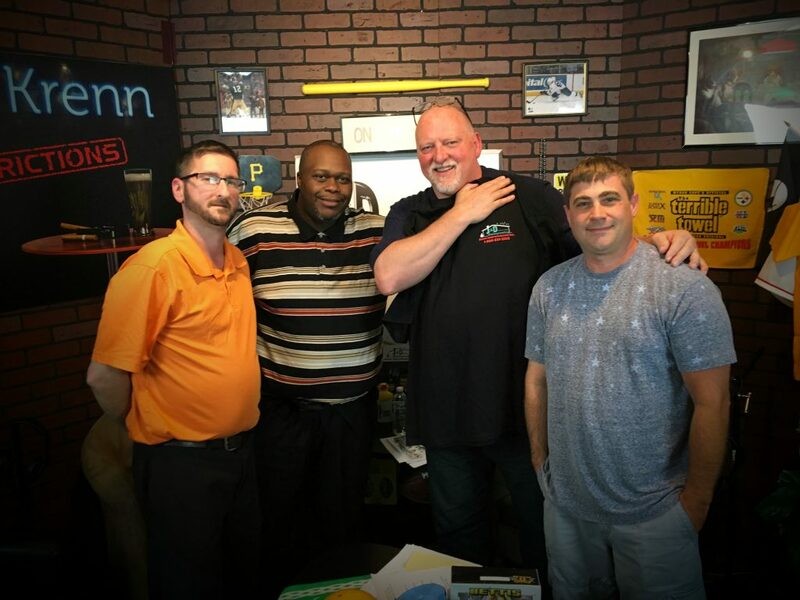 Meet our sponsors: Wolf talked with J & D Waterproofing’s Joe Billante (right), Shawn Ranieri (left) and Ed Oakley (center left) about the importance of giving back to the community. 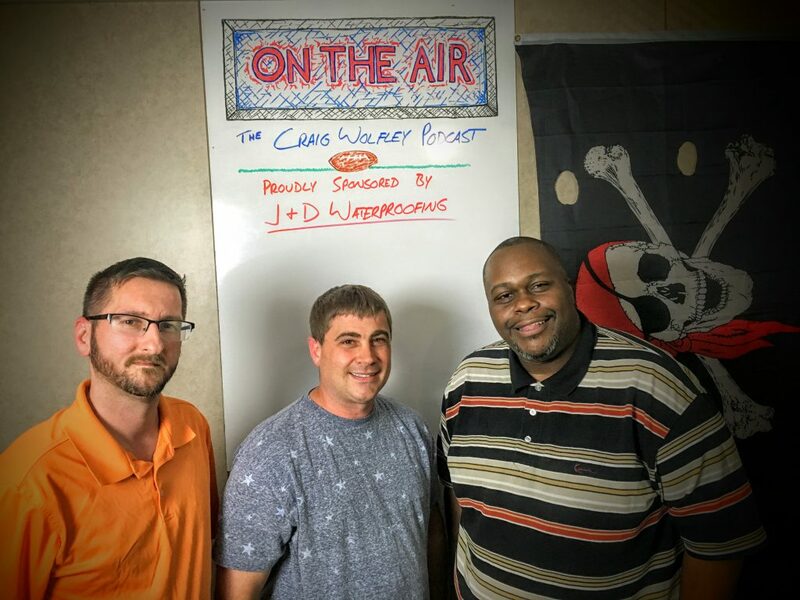 The Craig Wolfley Podcast wouldn’t be possible without support from J & D Waterproofing. Call Joe, Ed and Shawn at 1-800-VERY-DRY or visit them at jdwaterproofing.com for all of your home improvement needs. – Android users can find it on the SoundCloud, Google Play Music or TuneIn website or app.